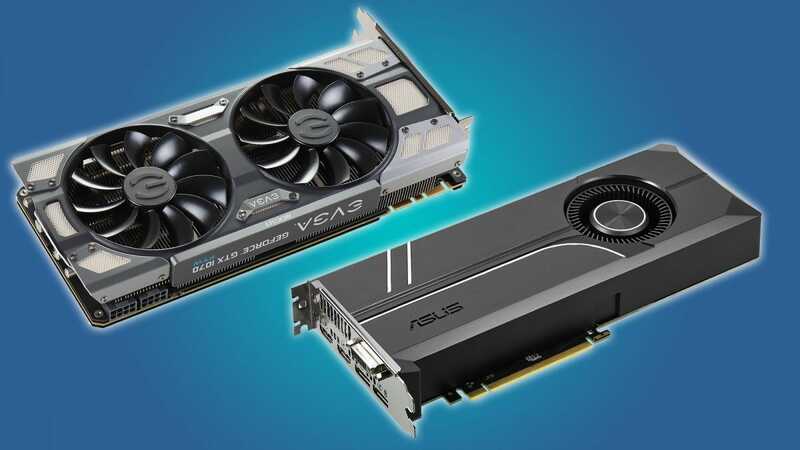 When you shop for a graphics card, most of the time you’ll settle on a specific model you want, then look for the best price—but you’ll find that multiple manufacturers make the same model. Do the differences between them matter? Why Are There Different Manufacturers, Anyway? It’s an odd situation—almost like if you went shopping for an F-150 pickup truck, and the salesperson asked you if you wanted the Ford, Chevy, or Dodge version. 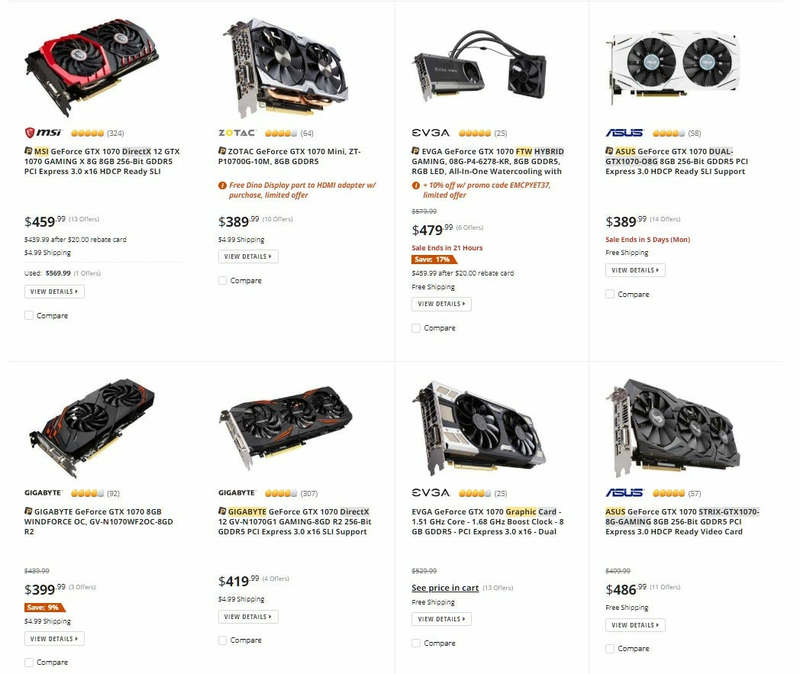 For example, a quick search for a NVIDIA GeForce GTX 1070 card on Newegg reveals models made by EVGA, MSI, Zotac, ASUS, and Gigabyte—all on the first page! AMD Radeon graphics cards have a similar variety of suppliers. But within the same specific card design, pretty much all of them have the same capabilities. What gives? The reason is the somewhat unique business-to-business relationships in the GPU market. 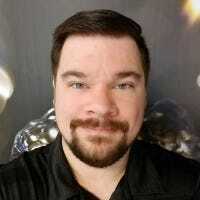 You see, while NVIDIA and AMD sell their chips directly to electronics manufacturers for inclusion in all sorts of stuff, from laptop and desktop computers to game consoles, mobile phones, and even cars, they also sell to third-party graphics card manufacturers like EVGA or Sapphire. 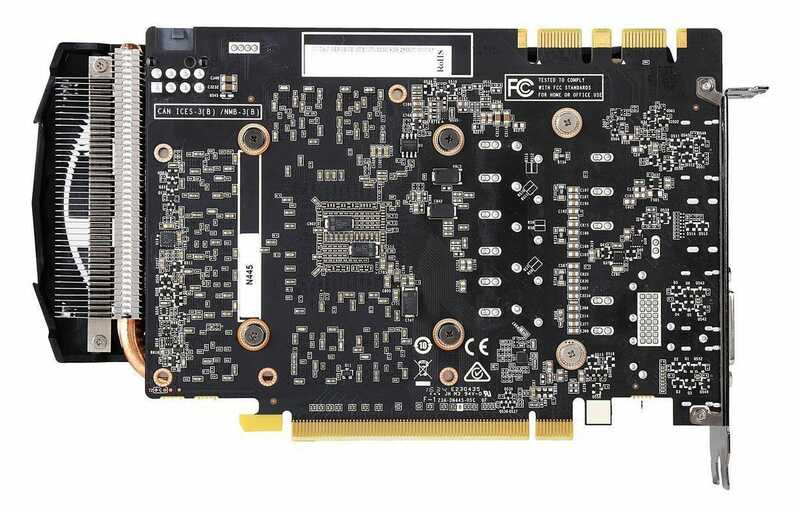 These third-party companies take the GPU chips and boards, package them with the necessary extra parts like video ports, coolers, and plastic cases, and then sell them to consumers at retailers like Amazon and Newegg. There doesn’t necessarily need to be a “middleman” seller—NVIDIA’s “Founder’s Edition” cards are manufactured by NVIDIA itself (or more likely a partner that doesn’t brand its own cards) and sold direct. But the GPU designer/manufacturer/retailer relationship has been going strong since the 1990s, and it looks like it’s going to be the status quo for the foreseeable future. What’s The Difference Between Manufacturers’ Cards? So all the different card manufacturers get the GPUs from the same place, NVIDIA and AMD. But when selling to consumers, you need to differentiate your product, either on price or on features. There isn’t a lot of wiggle room in the retail prices. If one company goes significantly lower than the others, everyone tends to follow suit, and with costs like manufacturing and distribution essentially set, there’s only so much they can do to remain profitable. Modifiers like “OC Edition” and “Windforce” don’t mean a whole lot. But with the exception of a few major tweaks, like a pre-installed water cooling setup or the installation of extra memory modules, these changes usually don’t result in more than a percent or two of performance versus the baseline. If two cards from the same NVIDIA or AMD product line are of the same model, and they can fit inside your computer’s case and plug into your motherboard, there’s not going to be a huge difference in how they make your games look. Company-supplied overclocking, in particular, isn’t anything to you need to worry about: you’ll get more dramatic results by doing it yourself. So which of these changes actually do matter? Well, the length of the card is obviously important, especially if you’re looking for something high-end. If your case is too small to hold the card, it doesn’t matter how fast it is. Designs with more elaborate double- or triple-fan coolers will be longer, while those made specifically for compact Mini-ITX builds will be shorter. GPU clearance lengths are generally included in the specifications page for your PC’s case—if you can’t find it, you can always open up the case yourself and just measure the space from the back to the front near the PCI-E slot on the motherboard. The specifications page of the card itself will also list its length, but be sure to take into account where the power input is. If your card fits, on paper, within a fraction of an inch but the power cables sticking out the back adds more than that fraction of an inch, then, in reality, your card won’t fit. A shorter card can fit into a wider variety of PC cases. The difference between a blower and an open air cooler design is minor, but it’s important if you have a case with low airflow. Check out this guide to see the different design approaches between the two cooling types. Of course if you prefer a quieter machine you can get a more expensive card with a pre-installed water cooler. If you’re going to install your own water cooling system with aftermarket hardware, you’ll need a pricey custom cooling block, which replaces the stock air cooler and comes from boutique suppliers. A pre-installed water cooler can be with a premium price. Another change that can significantly alter performance is extra RAM. Some cards can accommodate extra GDDR RAM modules, and secondary manufacturers will install them directly onto the PCB. With more video RAM, a card can hold a lot more information in local memory, like high-resolution textures and game engine files. That can result in a considerable boost to performance and load times. Extra RAM isn’t possible on every card, but if a manufacturer includes it, they’ll usually highlight it in the card’s advertising and packaging and ask for a small premium over the going rate for that model. Since video memory is something you can’t upgrade yourself, it’s a significant point of differentiation. If there’s only a small overclock or a slightly altered cooler separating two cards you’re looking at, then the biggest differentiation is the price. Obviously, the cheaper the better—especially if you’re dropping $300 or more to play the latest games. 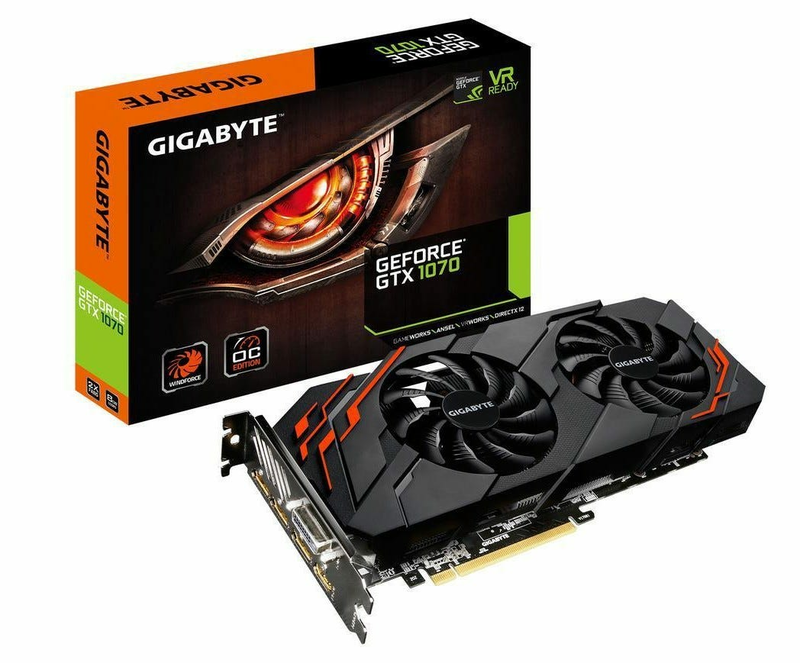 But it might be worth paying a little more for a new graphics card to get a little extra peace of mind, too. A card from a more reliable manufacturer is desirable. And because “reliable” is kind of a nebulous concept when dealing with complex electronics that are so interconnected, a good warranty and a reputation for honoring it even better. Most manufacturers offer a 2-3 year warranty with their cards, and some offer an extension if you register your card with a customer account. (You’ll want to keep your proof of purchase either way.) 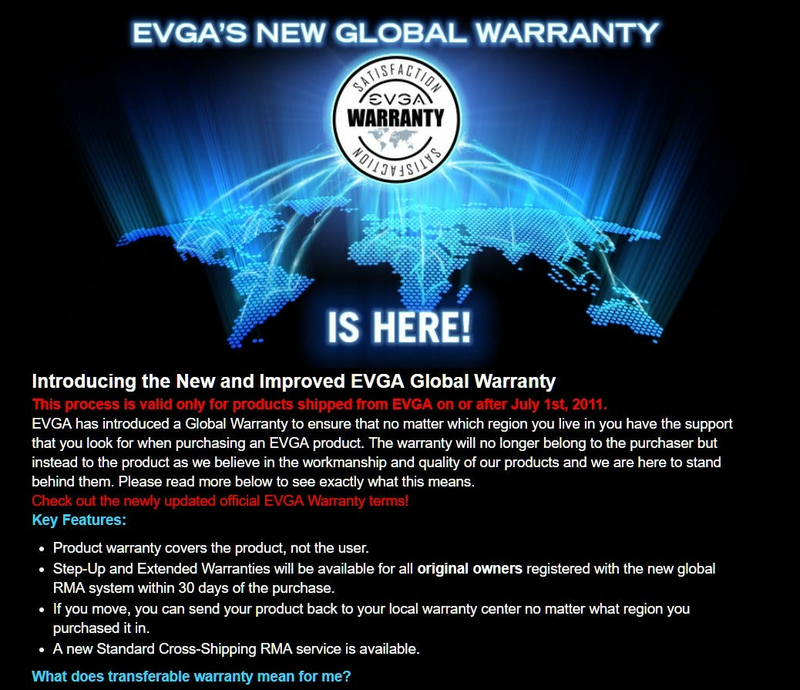 Some, like EVGA, XFX, and Zotac, even have “lifetime” warranties with registration. And sometimes the warranty can be transferred to a new owner if you sell the card, or the warranty will be honored even if you overclock it yourself. You can usually find the warranty terms for the card directly on the sale page. If that doesn’t work, Google the name of the manufacturer and “warranty” to easily find the company’s official information. So, when shopping for a new graphics card and choosing between two very similar models, go through the following checklist in order to see the big points of differentiation. It should help you make a more confident decision. Will both cards fit in my PC case? Is one card significantly cheaper than the other? Does one card have more RAM than the other? Do these cards have different cooler designs, and does that matter for my case? Does one manufacturer offer significantly better warranty terms?